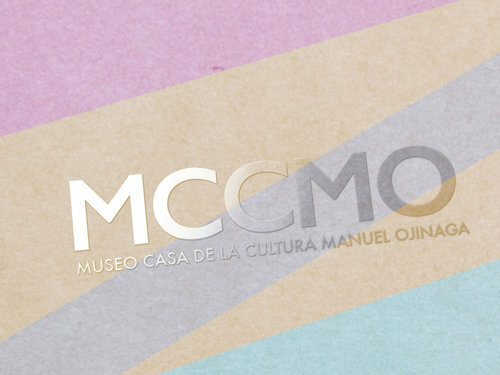 I worked for the Museum of the City of Ojinaga to create a new image that allows the museum to grow and spread the culture in the city. The culture center helps in the education of children and adults in the area. 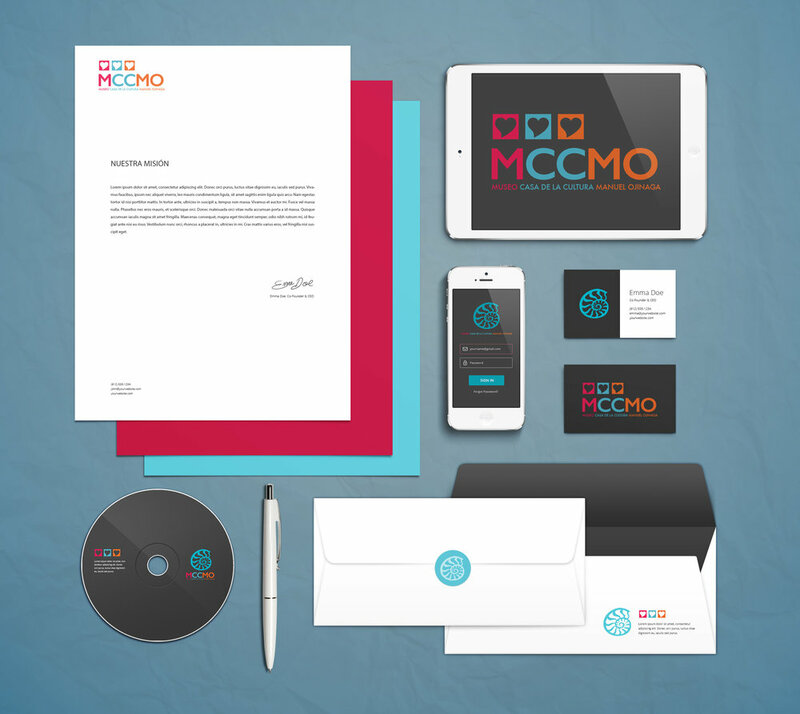 It offers exhibition services and speaking groups such as Toast Masters. 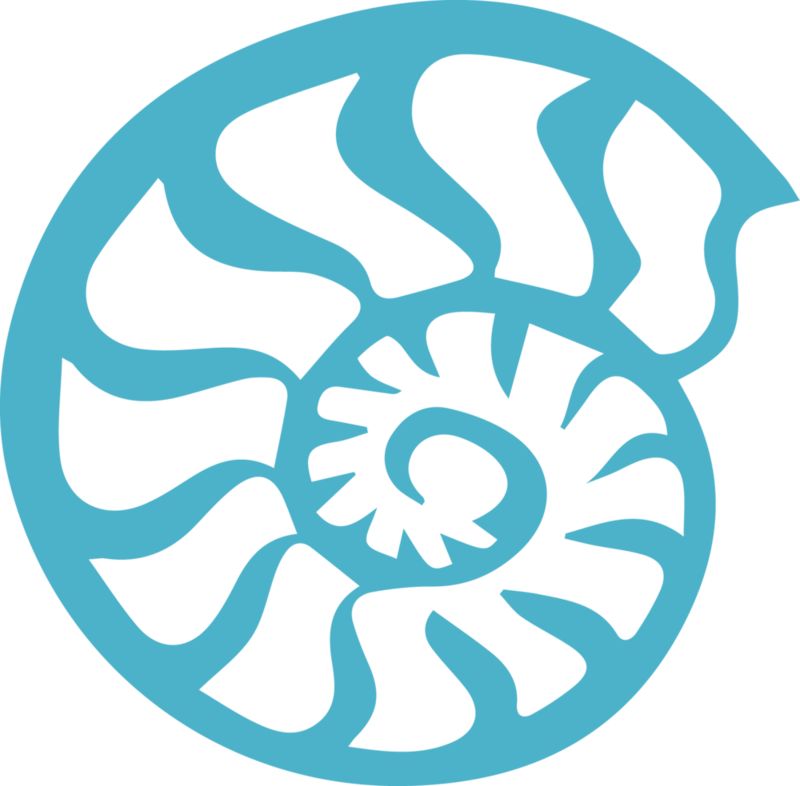 The logo shows a fossilized snail called Ammonite. Before the museum exhibited some dinosaur bones but now works as a cultural center and it shows art exhibitions, sculpture and courses of painting and guitar.